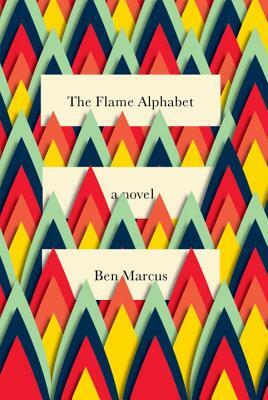 BEN MARCUS is the author of three books of fiction: "Notable American Women," "The Father Costume," and "The Age of Wire and String, " and he is the editor of "The Anchor Book of New American Short Stories." His stories have appeared in "Harper's Magazine, The New Yorker, ""The Paris Review, ""McSweeney's, ""Tin House, "and "Conjunctions. "He is the recipient of a Whiting Writers' Award, a National Endowment for the Arts Fellowship in Fiction, and awards from the Creative Capital Foundation and the American Academy of Arts and Letters. He lives in New York City and Maine.